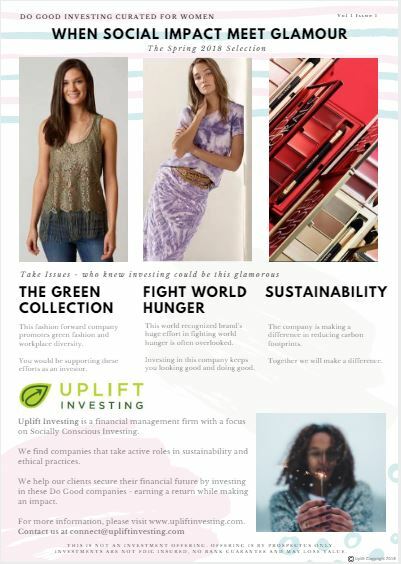 Take Issues – who knew socially conscious investing could be this glamorous. These three companies promote sustainability and workplace diversity in their own ways. You can support their efforts as an investor.